Maybe it was just the prevailing atmosphere of the Eighties, but when the Chevrolet Corvette was redesigned for 1984, it was no longer a muscle-bound sports car. Instead, it was marketed as a high-tech marvel. Since the all-new Corvette had just 205 horsepower on tap, perhaps Chevy had to find things to highlight other than straight-line performance. 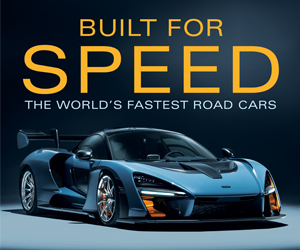 Indeed, the TV commercial below makes no reference to the ‘Vette’s engine or 0-60-mph prowess. As many marketers know, to sell technology you need to brand technology, and to brand technology you need acronyms—and the Corvette boasted lots of them. Things came to a head for 1986, when ABS was added to the ‘Vette standard-equipment list. 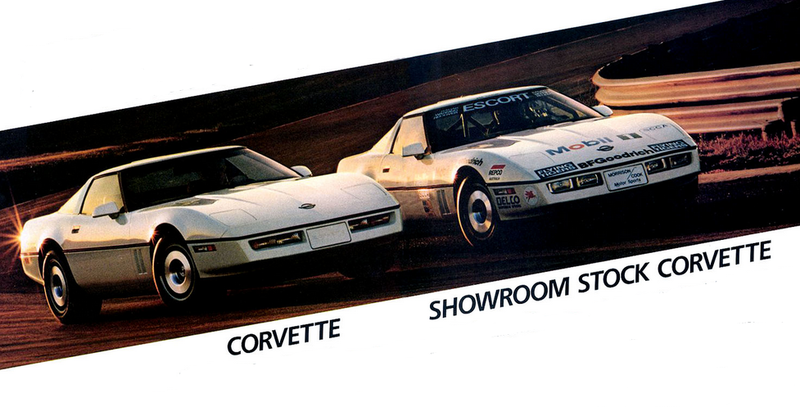 Early fourth-generation Corvettes may not have been especially fast, but they held their own in endurance racing, a fact Chevrolet exploited in this 1986 print ad. The first three acronyms arrived in the name of safety and security. An Anti-lock Brake System (ABS), which provided much better driver control in hard braking maneuvers, was added as a new standard feature. 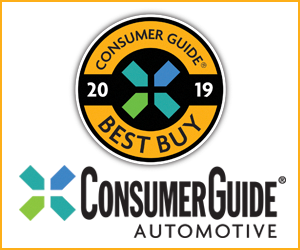 Also standard on the ’86 Corvette was the Center High-Mounted Stop Light (CHMSL) a safety feature which had just become mandated by the government that year. Finally, SCCA was not a Corvette feature, but the sanctioning body of the race series the ‘Vette had cleaned up in during the 1985 season. 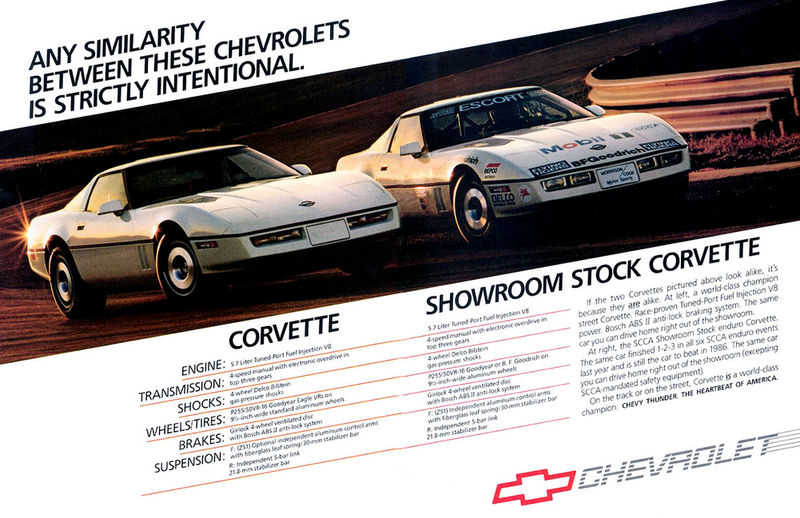 The Sports Car Club of America Showroom Stock Enduro Series proved an excellent venue for Chevrolet’s sports car, and Chevy made much hay of the success in its advertising. Additional good news for Corvette came in the form of slowly rising horsepower. The move to port fuel injection raised the horsepower tally to 230 for 1985, and additional tweaks upped that count by another 5 for 1986. And, if remembering 1986 as the year of the Corvette acronym doesn’t work for you, ’86 also marked the return of a convertible to the ‘Vette lineup. 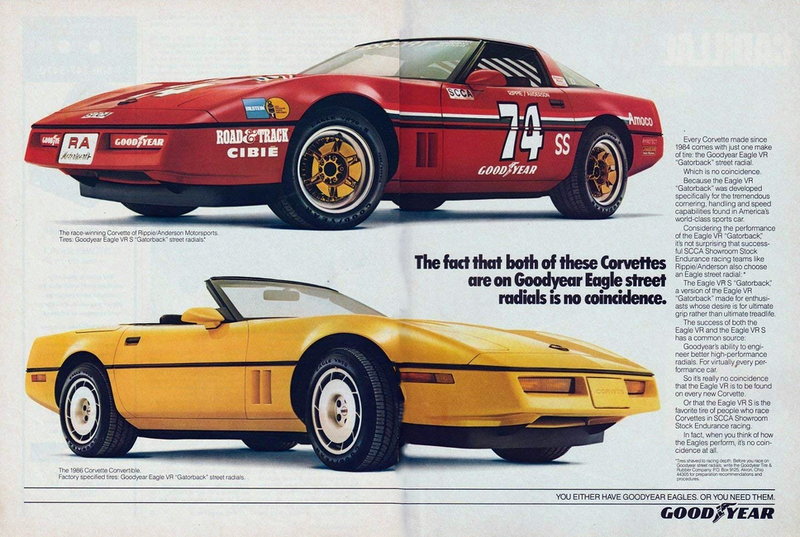 This 1986 Goodyear print ad celebrates both the return of the Corvette convertible and the ‘Vette’s SCCA racing success. Written by: Tom Appel on September 21, 2018.